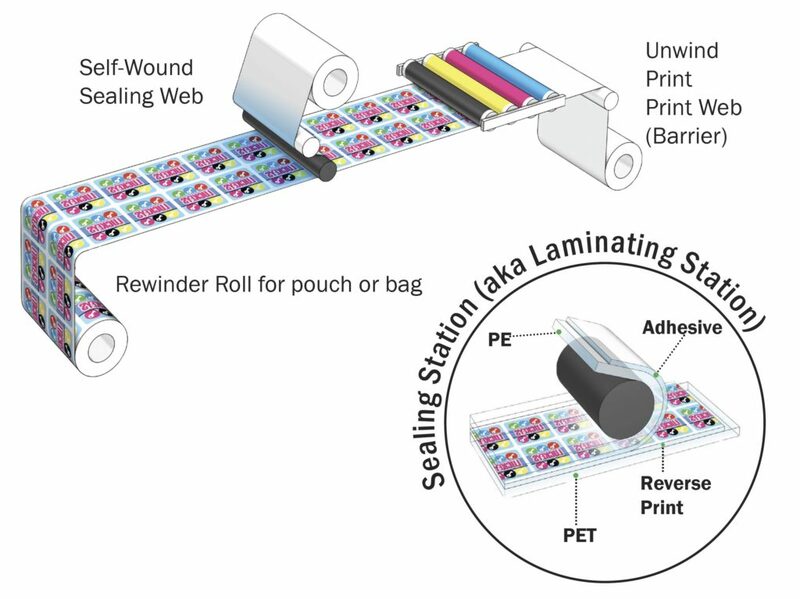 Making flexible packaging is easy when you have the correct components. Understanding each components function in creating the package is key. 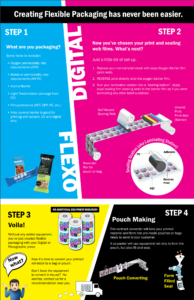 For digital and flexo printers considering venturing into the world of flexible packaging the various components below are designed to meet your customer’s specifications. 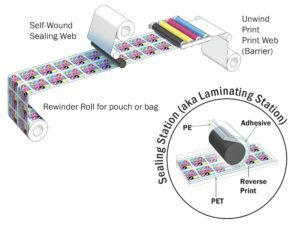 Creating Flexible Packaging has never been easier. Click on the graphic below to learn more about how you can diversify your product line into this growing industry using your existing equipment. Contact the Sales Representative in your area for more information. *In development. Contact your Account Manager to discuss your application.